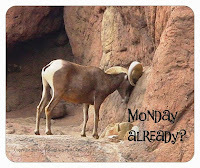 Tucson Daily Photo ~: You lookin' at ME? You lookin' at US? At first glance you might see only one owl perched in this tree. Look again and you'll spot the second one. BEAUTIFUL!! 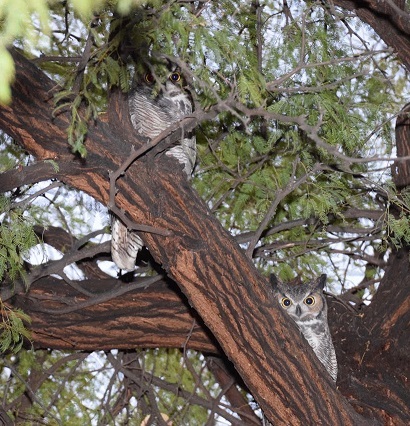 To learn more about Sonoran Desert owls (including listening to them screech), click here.